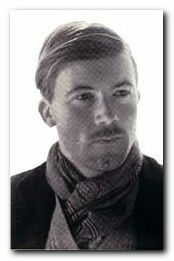 Gerald Brenan (1894-1987) was born in Malta, the son of an English army officer. After spending some of his childhood in South Africa and India, he grew up in an isolated Cotswold village. He studied at Radley College and then the military academy at Sandhurst. Travel and adventure were to be his way of life, and at sixteen he ran away from home. His aim was to reach Central Asia but the outbreak of the Balkan War and shortage of money caused him to return to England. He studied to enter the Indian Police (as did his near-contemporary George Orwell) but on the outbreak of the First World War, he joined the army. He spent over two years on the Western Front, reaching the rank of captain and winning a Military Cross and a Croix de Guerre. Following the end of the war, his fellow officer and friend Ralph Partridge introduced him to the fabled Bloomsbury Group. It was through Partridge that Brenan met Lytton Strachey, Dora Carrington, and Virginia Woolf. As soon as he was released from military service he packed a rucksack and left England aboard a ship bound for Spain. He was disillusioned with the way of life in England and with the stifling social and sexual hypocrisies of British bourgeois society. He rebelled against becoming part of it and, being a romantic and adventurer, resolved to seek a more breathable atmosphere in which to live. He also wanted to educate himself and become a writer. As he records in his best known travel memoir, South from Granada, he felt ashamed that his public school upbringing had left him with a very poor education. He shipped 2,000 books out to his chosen destination – an area deep in Andalucia known as ‘La Alpujarra’. South from Granada is a classic in which Brenan describes setting up home in a remote Spanish village in the 1920s. He has a marvellous grasp of geography; he captures the rugged atmosphere of the region; and he has a particularly detailed knowledge of botany. Local characters and customs are vividly recounted. 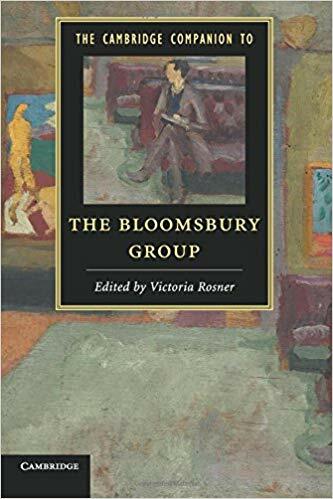 Bloomsbury enthusiasts will be delighted his by hilarious accounts of visits made by Lytton Strachey and Virginia Woolf under very difficult conditions, as well as a meeting with Roger Fry in Almeria. Ralph Partridge and Dora Carrington, recently married, also visited him with Lytton Strachey in 1920, and Carrington’s fondness for Brenan is thought to have started on this trip. She carried on an extensive correspondence with Brenan for the next several years and in 1922 they had a brief affair, which was rapidly discovered by Partridge. There was a year of silence between the three, before reconciliation took place and the often-stormy friendship continued for the remainder of their lives. In 1930 he married the American poetess Gamel Woolsey. In 1934 the Brenans left Spain and were unable to return until 1953, partly because of the Spanish civil war. During the Second World War he was an Air Raid Warden and a Home Guard. They spent this time in Aldbourne and Brenan expressed his feelings of exile from Spain by completing three major works on Spanish life and literature. On his return to Spain he began a series of autobiographical works, including South from Granada, A Life of One’s Own, and A Personal Record. Just a week ago I spoke with Mercedes, the daughter of Maria Andorra, the housekeeper Brenan refers to in his book South of Granada. I was joined in the conversation by several villagers who remembered Brenan and not with kindness. All felt that they had been betrayed by him. Indeed a closer reading of the book reveals that Brennan commentary, while humorous was deeply offensive. According to Maria’s daughter he never had any money and was somewhat stingy; flirted and seduced several village women, including the unfortunate Juliana, who bore his child and who was left in 1920s Spain an unmarried mother with a small child. 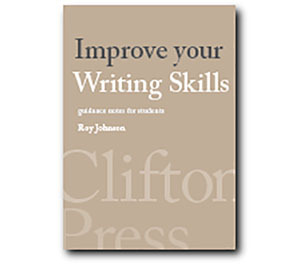 The book should be read again in the light of the damage Brenan caused. Loved, he most certainly was not. Many thanks for this informative comment Margaret. I have to say that the more I have read about Gerald Brenan (since I wrote the review of ‘South from Granada’ and the biographical note) the more sceptical I have become about him. It’s clear from his own memoirs that he spent a lot of time waiting and hoping to inherit money from relatives, and if it wasn’t opportunism it was certainly old-fashioned male chauvinism that tainted a number of his relationships with women. He must have had his supporters too, otherwise he would not have been ‘kidnapped’ from Aldermaston and brought back to Spain. [I am writing this note only a few kilometers from where he used to live, west of Malaga.] Maybe it’s time for me to revise and update my biographical note?